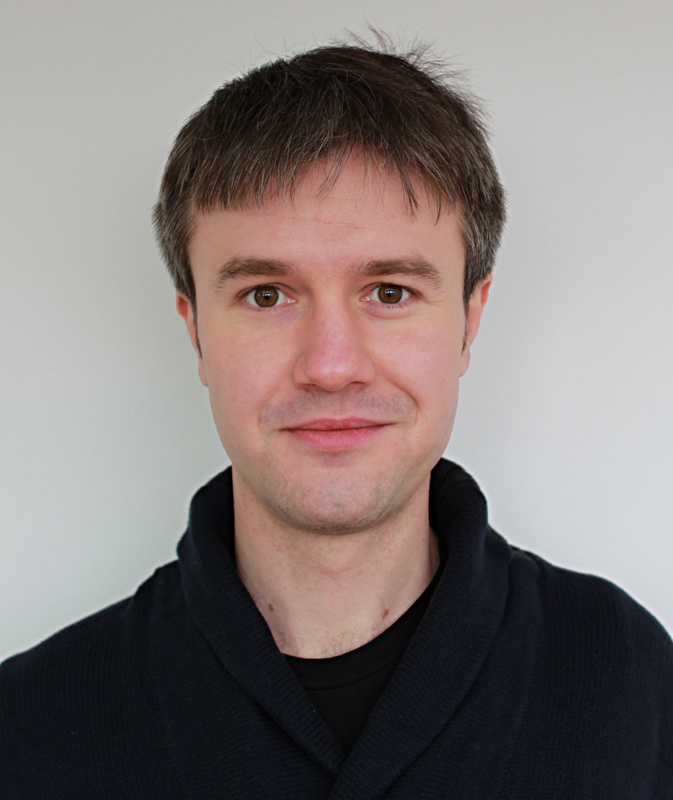 Simion Filip will receive his PhD in June 2016 from the University of Chicago under the supervision of Alex Eskin. He is interested in the connections between dynamical systems and algebraic geometry, in particular between Teichmüller dynamics and Hodge theory. His recent interests also involve K3 surfaces and their special geometric properties. Simion has been appointed as a Clay Research Fellow for a term of five years beginning 1 July 2016.